Aired on Thursday, May 4th. On this installment of StudioTulsa, we listen back to an interview that we first aired in January with John M. Coward, an associate professor of communication here at the University of Tulsa. At that time, Coward joined us to discuss his then-new book, "Indians Illustrated: The Image of Native Americans in the Pictorial Press." 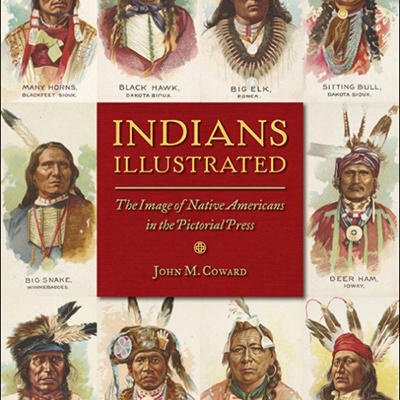 This book is a social, cultural, and pictorial history of how Native Americans were illustrated in the many and various magazines and newspapers that popped up all over the nation in the latter half of the 19th century. Please note that Coward will be speaking about this book at noon tomorrow (Friday the 5th) at the Gilcrease Museum here in Tulsa. More on this event can be found here. On this edition of ST, we welcome Dr. Suzan Shown Harjo, a noted poet, lecturer, curator, and policy advocate. 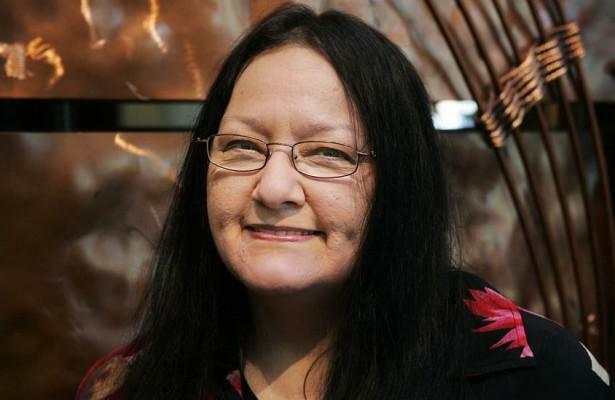 She'll soon be in our community to participate in the Greater Tulsa Indian Art Festival, which runs from Friday the 31st through Sunday the 2nd at the Glenpool Conference Center; Dr. Harjo will serve as the poet-in-residence at this festival. 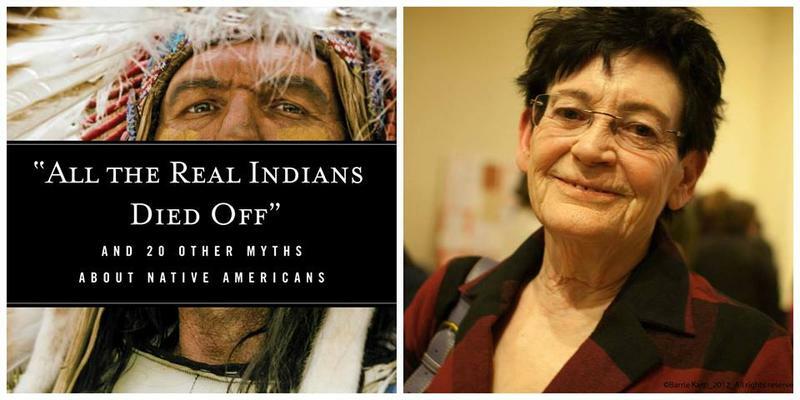 When she was growing up, Dina Gilio-Whitaker was constantly asked, "How much Indian blood do you have?" She could never figure out how to respond, which is not to say she didn't know who she was. 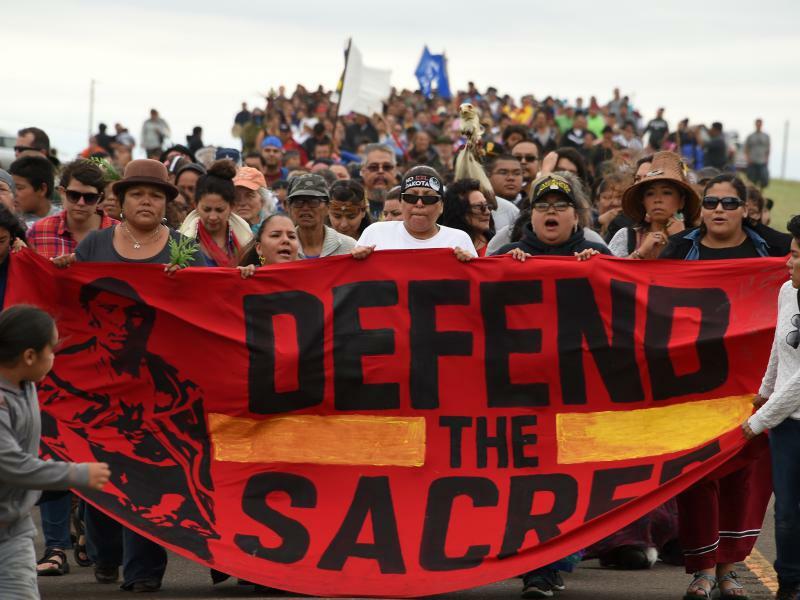 "I knew that I was Native, I knew that I was Colville, I knew my family up there on the reservation," she said recently. "But what I grew up with was a process of not being seen and not being recognized as being Native, because I was completely out of context. On this edition of ST, we are discussing a soon-to-open exhibit at the Gilcrease Museum here in Tulsa, "Buffalo Bill's Wild West Warriors: Photographs by Gertrude Käsebier," which will go on view Sunday, November 24th. Our guest is Michelle Delaney, director of the Consortium for Understanding the American Experience at the Smithsonian Institution.